Beneath the hood, BBQ Pro is all about performance and security. 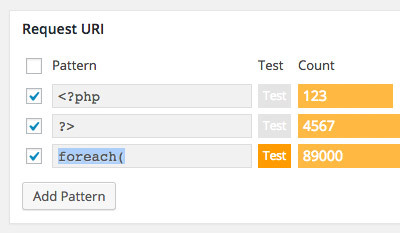 The code is all class-based/OOP and built with the WordPress API. Plus, optimized loading of resources makes it blazing fast, so you can protect your site with an advanced, customizable firewall without chewing up a bunch of server resources. Check out the BBQ Pro Homepage for full-size screenshots and more info. For me, the awesome thing about BBQ Pro is that you can watch the firewall work in real-time, and at a granular level. 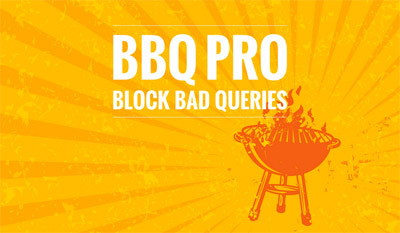 Each of the patterns that BBQ Pro uses to block bad requests displays its own graph bar showing the number of times the pattern has blocked a bad request. 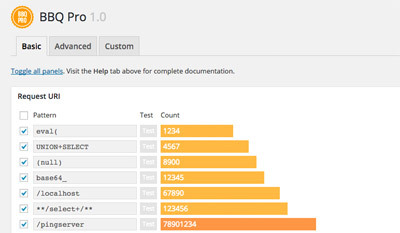 These pattern statistics enable you to disable, enable, or even modify rules according to what is useful and most effective for your site. It’s a great way to dial in your own custom-fit firewall. 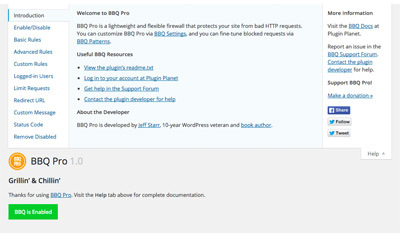 This means that BBQ Pro gives you full control over a fast, flexible firewall that protects your WordPress-powered site against malicious attacks and exploits. 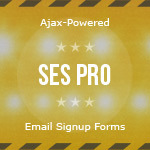 You’re covered on all major fronts, and you can block virtually any unwanted requests with a few clicks. 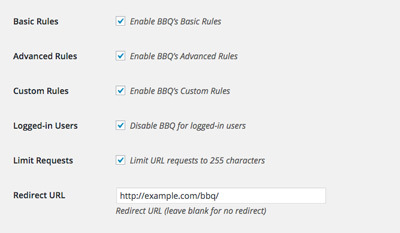 BBQ Pro makes it simple to add, test, and measure your own custom rules, so you can fine-tune the perfect firewall solution for your site. 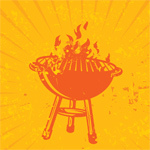 Visit the BBQ Pro Homepage for more infos!